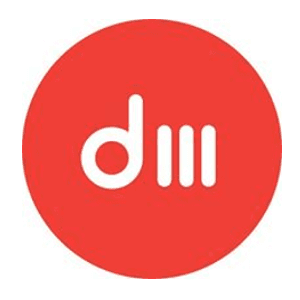 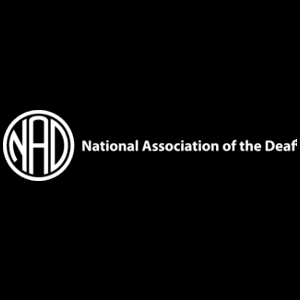 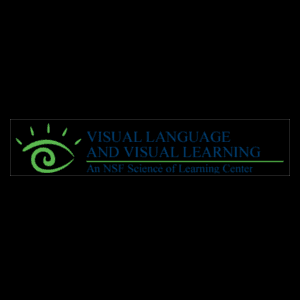 Check out our white paper on reaching the Deaf here. 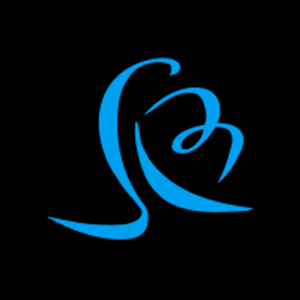 Click the logos to visit the associated websites. 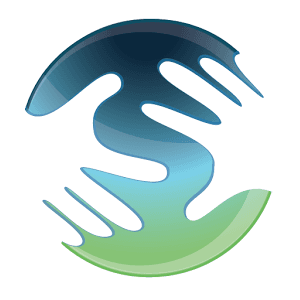 Deaf Missions is a ministry designed to reach the Deaf community with the Gospel of Jesus Christ. 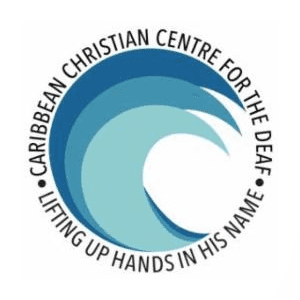 Deaf Missions Training Center is a unique ministry program to equip Deaf Christian leaders. 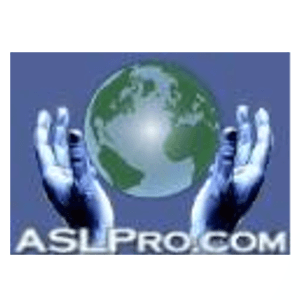 They also host the Deaf Christian Leader’s conference, Christian Interpreter’s Conference, and other training seminars. 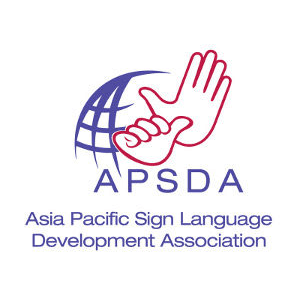 APSDA (Asia Pacific Sign Language Development Association) is an International Deaf-led faith based organization started by groups of Deaf Christians across Asia Pacific countries. 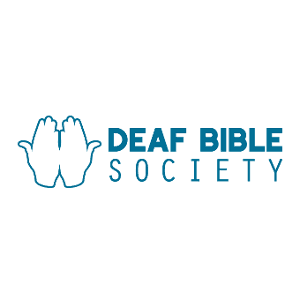 Their vision is to see every Deaf person in the world understanding that they are valued and loved by God and living a life of dignity full of joy and peace. 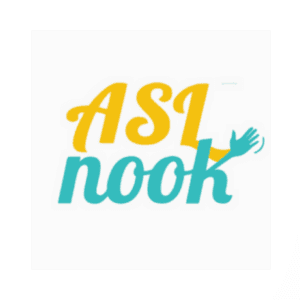 Signing Saavy: online ASL dictionary.